Motel | Hotel Insurance Quote, Great Rates! 337-457-5231 Insurance Services for Eunice, LA. The hospitality industry has unique insurance needs. 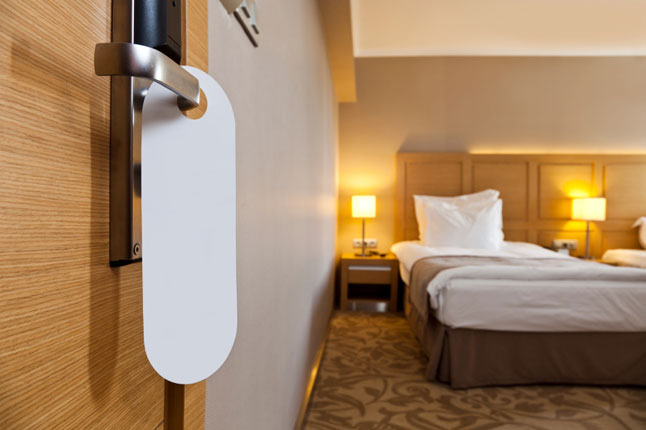 If you own and operate a hotel, motel, or bed and breakfast, you need a unique hotel motel insurance that offers coverage for this specialized business. Check in to save insurance premiums with this program for establishments providing lodging, meals and other services. Type of accounts include, but not limited to, dude ranches, hotels, motels, motor inns, resorts, tourist cabins and tourist courts.